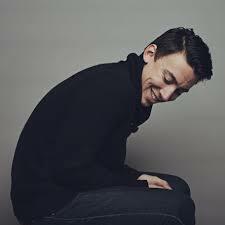 Artist of the week - Noah Gundersen | M.E. I like Noah. When I started to research him, I wondered where he was from and he included “Seattle, Washington” in the header of his website. He knew I would want to know. His new single “Ledges” is one of those tunes that instantly resonated. Great lyrics, very cool vibe, mature songwriting. Send me an email or enter your email on the right to get the MP3.